When you contact us via our contact form, we collect the personal information you give us such as your name, phone number and email address. With your permission, we may occasionally send you emails about our new products, services and other updates. 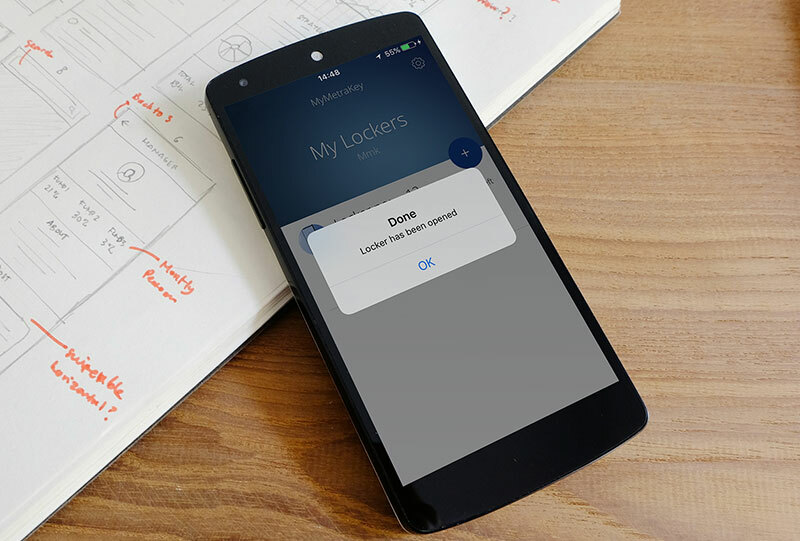 In general, the third-party providers used by us, like locker manufacturers or system integrators, will only collect, use and disclose your information to the extent necessary to allow them to perform the services ordered. Here is a list of cookies that we use. We’ve listed them here so you can choose in cookie settings if you want to opt-out of 3rd party cookies like Google Analytics or not. It is used by YouTube to store session preferences related to user activities when viewing embedded videos. Required to establish a user session and to communicate status data through a temporary cookie, commonly called session cookies. Cookie: gdpr[consent_types] Required to establish a user session and to communicate status data through a temporary cookie, commonly called session cookies. If our company is acquired or merged with another company, your information may be transferred to the new owners so that we may continue to offer our products and services to you.